With increasing demands for “invisible” braces, Invisalign invented clear aligners that provide a more esthetic alternative. You have probably heard the commercials on TV or magazine ads about clear, invisible braces and how they can straighten teeth painlessly. But what is Invisalign and how does it work? The Invisalign system is basically clear removable aligners that are “programmed” to move teeth gradually into a proper alignment. The first step for an Invisalign treatment typically involves taking impressions of the teeth along with diagnostic photos and x-rays. This information is then sent to Invisalign which converts it into a digital format and fabricates a series of trays, with each tray performing a specific tooth movement. The trays are mailed back to the provider after about six to eight weeks. The doctor will then deliver the trays to the patient and give proper wear and care instructions. Each month the doctor will hand out new sets of trays until all the trays are used and the final result achieved to the patient’s satisfaction. There are great advantages to the Invisalign system. Some of these include: not having braces on the teeth, easy removal for social occasions, better oral hygiene, simple and short office visits, and comfortable to wear . However, Invisalign does have limitations. 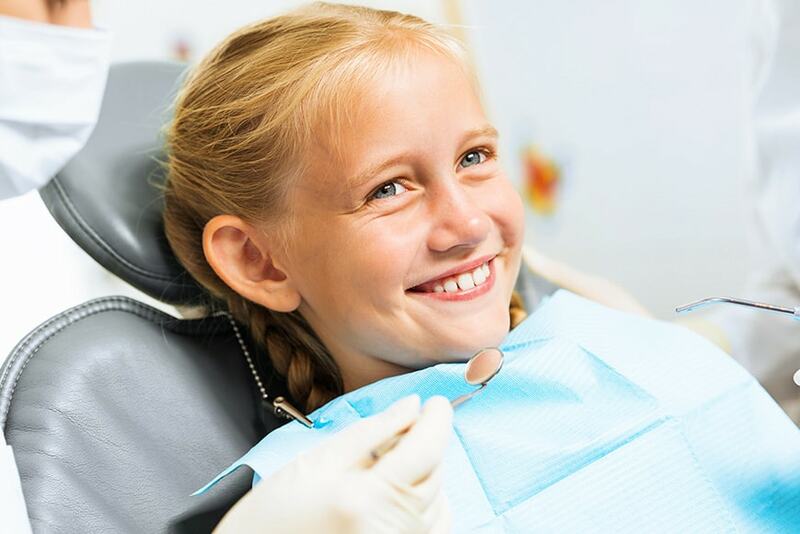 Some of these are: not as effective as braces, requires total compliance to achieve desired results (needs to be worn full time and only removed during meals and brushing), trays can be lost, more expensive than traditional braces, and sometimes more uncomfortable than braces.  Therefore, it becomes clear that Invisalign is not for everyone. Typically, a good candidate is one with previous orthodontic treatment that did not wear retainers and has some mild relapse of the crowding. Other ideal cases are minor gaps between teeth, or mild crowding. Invisalign is not recommended when excessive crowding is present, when teeth are rotated, when extractions are needed, when open bites need to be closed, or other such instances that would necessitate conventional braces. 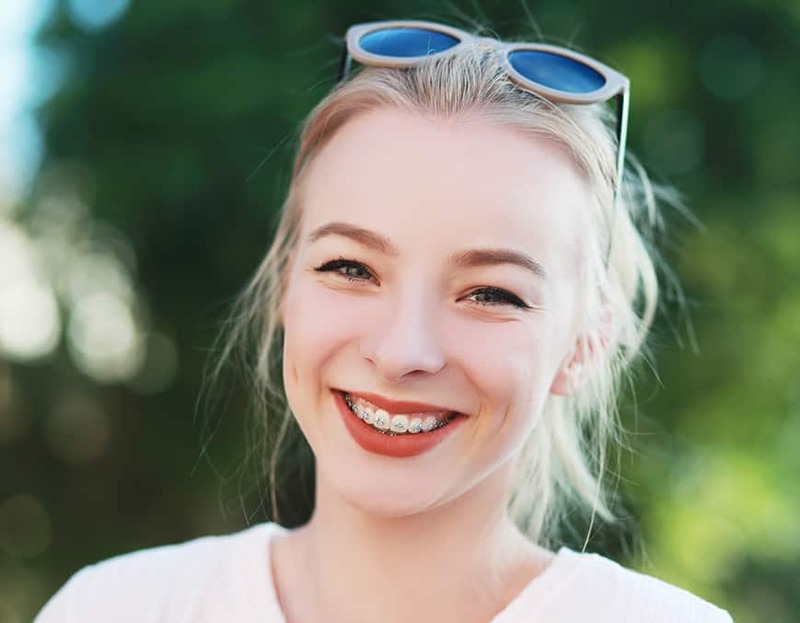 As an orthodontist, I always prefer traditional braces over other alternatives but Invisalign is also a great tool and if used properly on the right candidate it can produce amazing results.